In her final State of the State address, Gov. 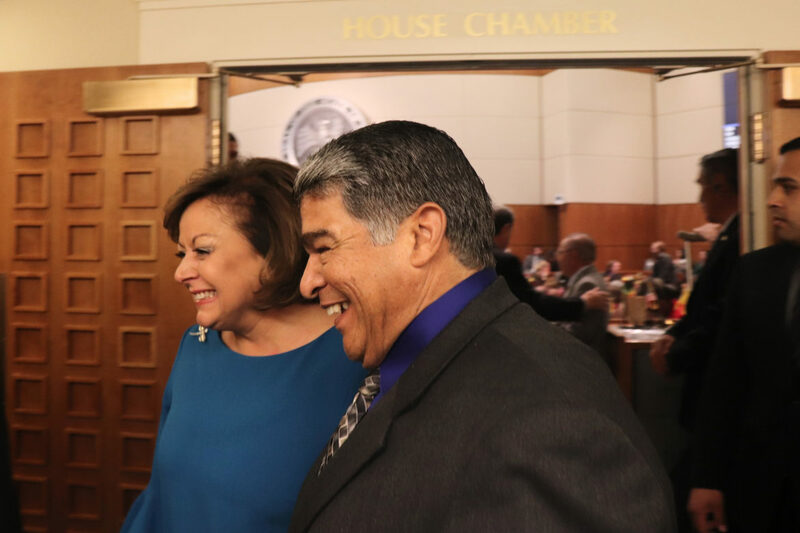 Susana Martinez expressed her frustration over seven years of reform efforts that have been fought by some school districts and pointedly called out teachers’ unions and the Albuquerque Public Schools for dragging their heels to the detriment of students. In a speech that was heavy on outlining her legacy, she said New Mexico had made progress despite the opposition to proposals such as retaining third-graders who can’t read on grade level, and court fights over teacher ratings. She pointed to a higher graduation rate at 71 percent (that trails the U.S. graduation rate of 84.1 percent, and is ahead only of the District of Columbia), the tripling of New Mexico Pre-K under her watch, and an increase in the number of children attending A- or B-rated schools. Two percent raises for teachers, with the opportunity for $5,000 bonuses for teachers rated as exemplary. $8 million to expand New Mexico Pre-K. “On my watch, we’ve already tripled the number of children who receive a pre-K education, and this new funding will allow us to serve nearly 2,000 more kids,” Martinez said. That’s a pretty significant jump. In fiscal 2016, there were 9,254 4-year-olds in New Mexico Pre-K, according to the Legislative Finance Committee. So that would be about a 20 percent increase in the number of children served. There are bills from Democratic lawmakers to use money from state trust funds to spend even more on early childhood programs, though their passage is far less certain. $25 million over several years to improve security at schools. This seems like a response to the school shooting in Aztec that killed two high school students, a particularly emotional moment in Martinez’s speech. The Reading Success Act is Martinez’s final stab at passing reading reform, and calls for interventions to help students catch up. Previous efforts to that mandated holding back third-graders who couldn’t read at grade level were non-starters with the Democratic-controlled Legislature. Members were more interested in an intervention approach. It will be interesting to see whether this has any movement with a lame-duck governor. Two Democratic lawmakers seemed welcoming to some of Martinez’s plans for education funding but were looking for a bolder approach. 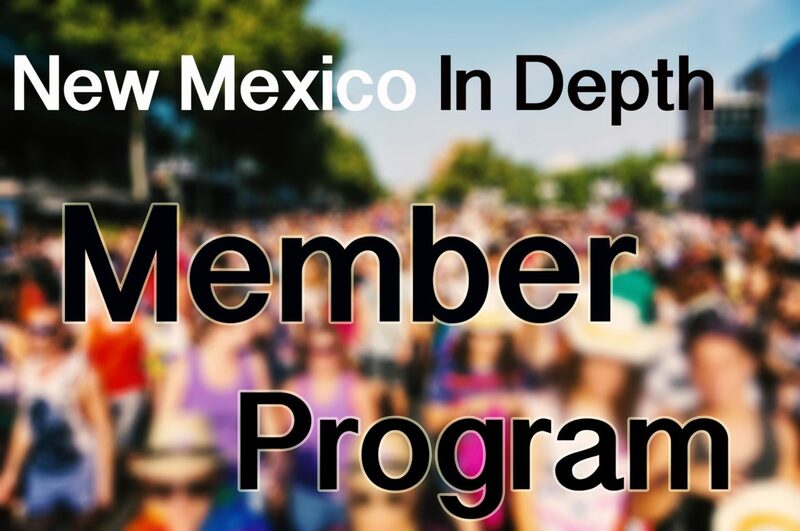 He is co-sponsoring, with Rep. Antonio “Moe” Maestas, D-Albuquerque, House Joint Resolution 1, a bill to use money from the Land Grant Permanent Fund to fund schools and early childhood education programs. “Early additional money for early ed is always welcome, but sadly the unmet need is far too great — $300-400 million,” Rep. Martinez said. “We must be bold in our investments if we want to see transformative change in New Mexico. With the 2018 legislative session fully underway, lawmakers are once again debating funding levels for early education. 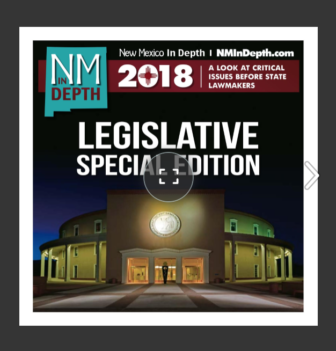 A tug a war continues to play out between those who say New Mexico ought to tap its Land Grant Permanent Fund, one of the largest such funds in the nation, to dramatically expand the reach of early ed programs and those who advocate a slower, incremental approach to increasing funding levels.